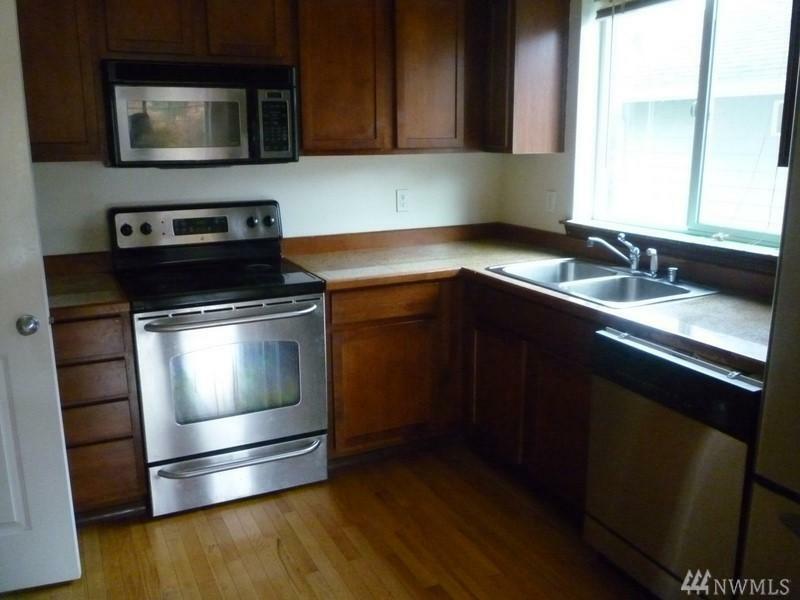 3 bedrooms plus bonus room that could be 4th bedroom. 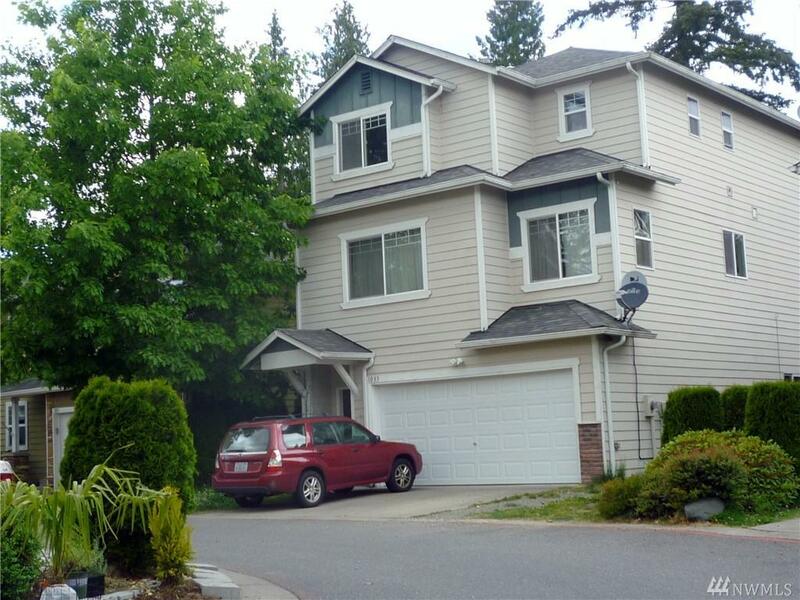 2.5 baths, multi level detached townhouse, Gourmet kitchen, cozy gas burning fireplace, 2 attached garage, Mukilteo school district. 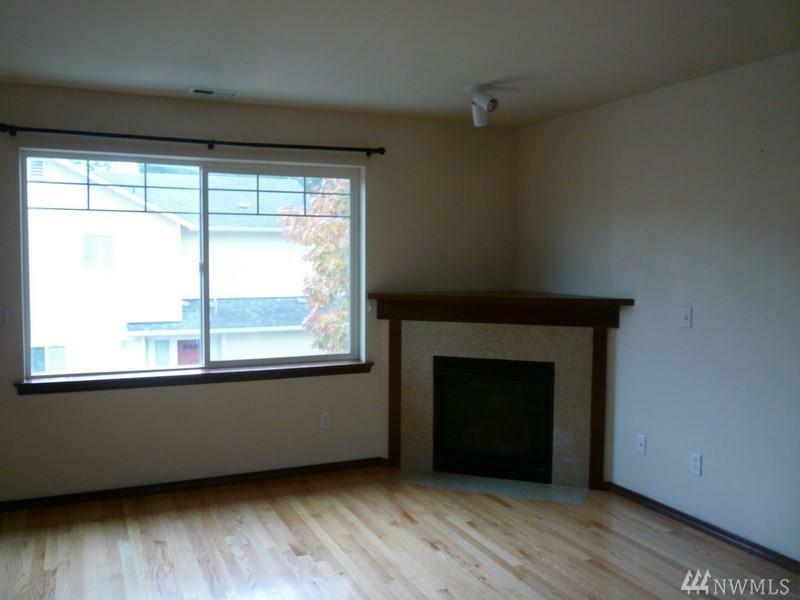 Easy access to I-5 and shopping areas.